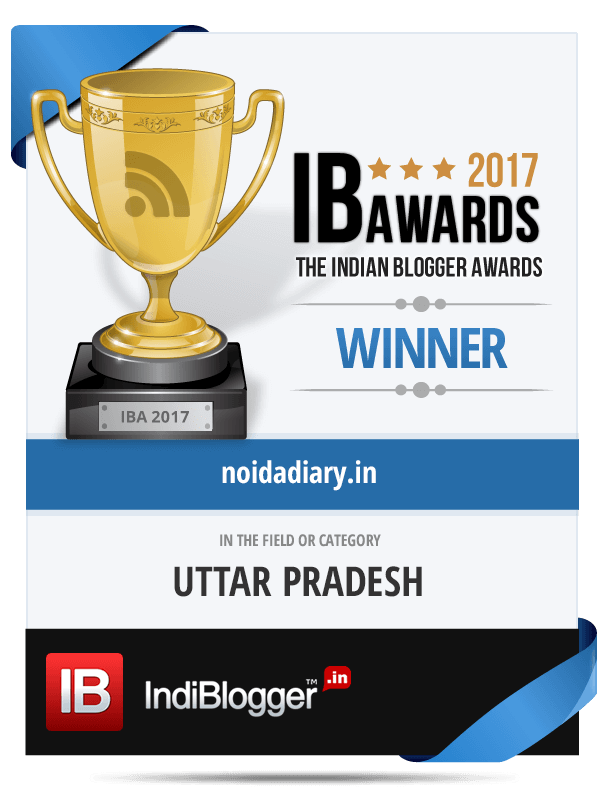 Impact of Social Media on the Lives of Young People - Noida Diary - Rediscover Noida With Us! The all-pervasive social media has taken over our lives, the effects of which we can barely fathom right now. Though the old-schoolers may feel threatened by its presence as it happens with every change in the society. Be it technological or ideological the change is invariably resisted by many initially. However, with time we have discovered even the older generation is embracing the new media technology. Albeit willy-nilly. But once they get the hang of it then there is no turning back. It is a common observance now that people have their exclusive family, official and friends chat groups on WhatsApp. People are now on-board many social media right from Facebook, WhatsApp to Instagram and Twitter. Sharing their memories and moments. It is now so easy to trace your old buddy from school. In a matter of few clicks, after entering the right keywords in Google Baba’s search bar, you have all the answers to your problems. The social media revolution has made world to converge at a small place. The Google search in fact has now become the most used tool available to humanity. You want to find a location you ask Google Baba. The Baba throws at you precise and related information in a matter of few seconds. No wonder our kids are not asking us many questions these days. They get all the answers from Google Baba now. Kids turn to internet if they are stuck in studies or if they need ideas. There is a plethora of information available at the click of the mouse. Not only this, even teachers are encouraging WhatsApp groups to share class discussions, assignments and information across the board. Some schools have taken up Google drive for assignments submissions as well. The over dependence on internet and social media has negative connotations as well. Being present on social media has now become an addiction for the young people. They spend enormous amount of time creating profiles of self and posting stuff that has become a concern for many a parents. Psychologists believe this may lead to identity crises in younger generation. It has been found that the children act under the influence of peer pressure. They resort to lies on these platforms to garner likes and become popular in their peer groups. This could be detrimental to their character building. The young people should focus on the higher goals of attaining knowledge. Instead they are seen to be focusing on their social media profiles. This will sway them away from the righteous path. As long as this can be kept in check the social media can actually be a boon to students. Blogging is another platform where students can document their learning. This will make them more articulate, expressive and at the same time improve their writing skills and grammar. As a blogger I feel if kids can make use of this platform… Voila! India will have more International bestselling writers than ever.